Saluting Innovation at the JM Smucker Company for exceeding the industry standard of revenue growth from innovation. In 2013 JM Smucker set their internal target for new products to contribute 1% growth; their products introduced last year delivered 9% of the company’s net sales. 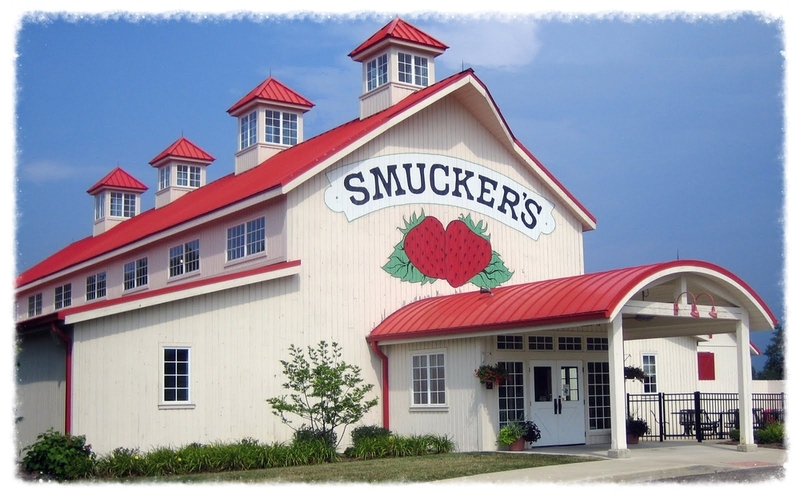 Smucker's booming success is largely due to their keen eye on market trends. Folgers jumped on the K-cup bandwagon right away generating almost half of the company's new product sales. Additionally, Smucker's is capitalizing on the rising popularity of health conscious and on-the-go lifestyles by accelerating production of Jif Naturals and Jif To Go. Their team continues to develop new flavors, forms, and packaging while seeking new platforms to expand their current brands. Smucker's recently became the first national brand in the nut butters category introducing Jif Hazelnut spreads and Jif Almond and Cashew butters. We salute the JM Smucker Company for delivering record levels of innovation ranging from new platforms and line extensions to new flavor varieties and packaging innovations.